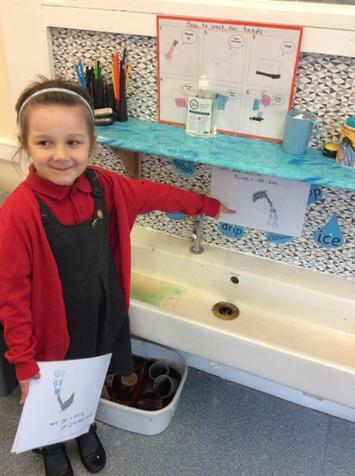 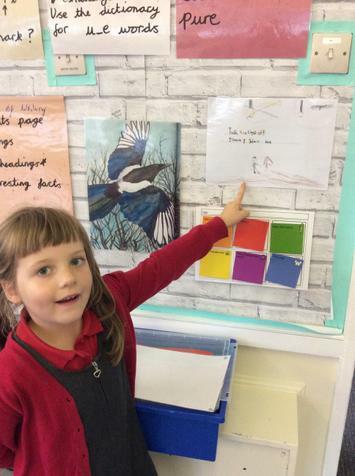 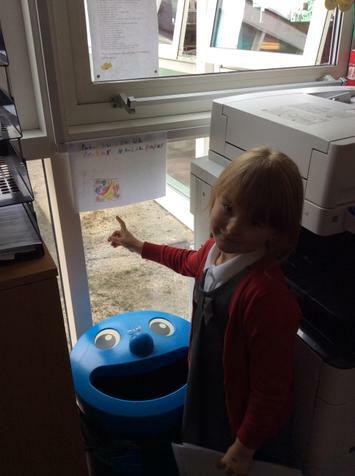 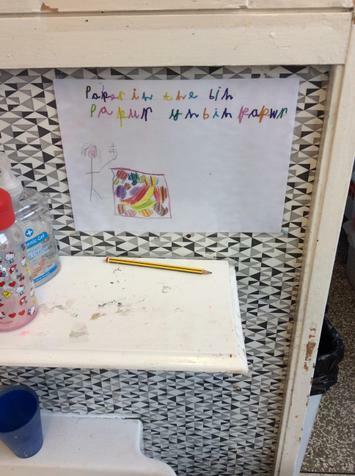 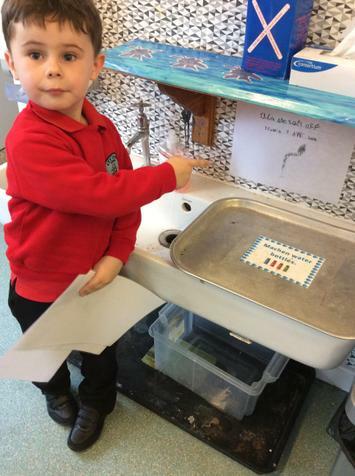 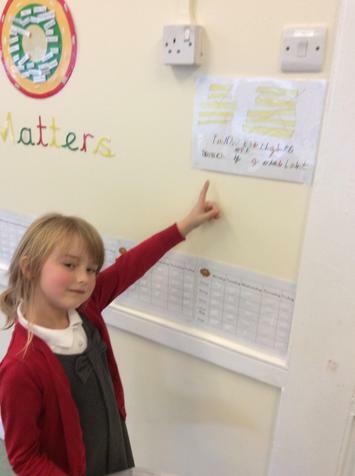 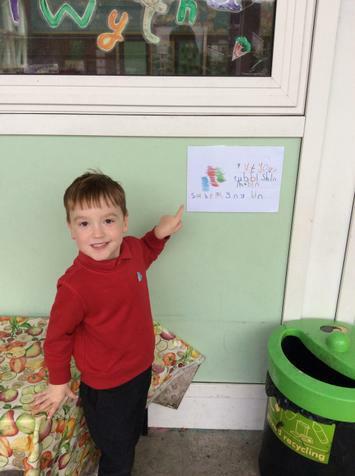 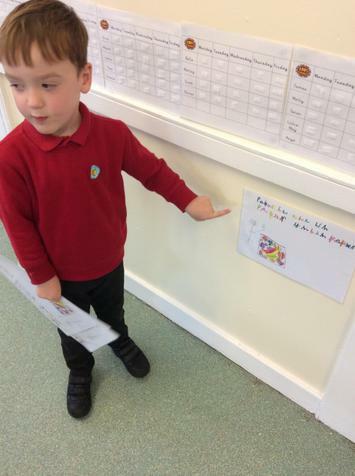 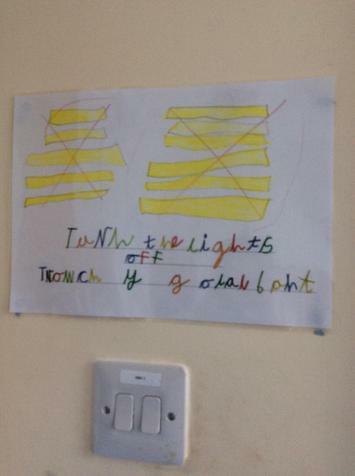 This week we have been putting up our posters we made last week. 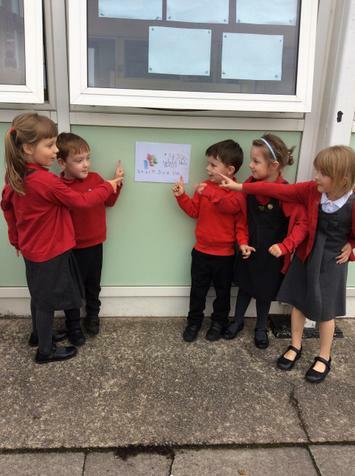 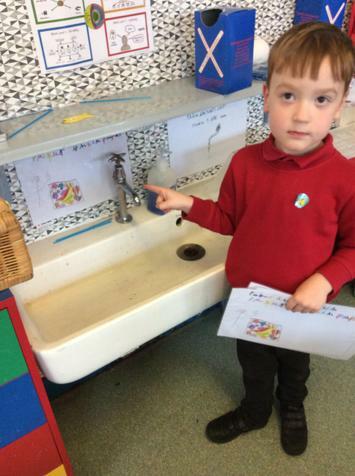 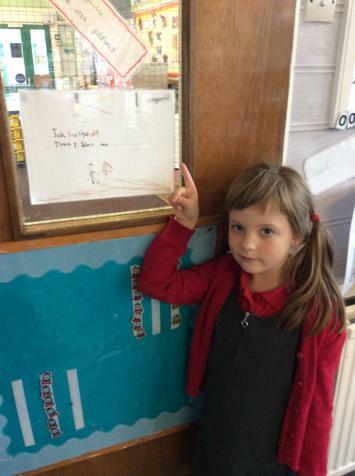 We have been around all the classes, the hall, the yard, the staff room and Mrs King's office. 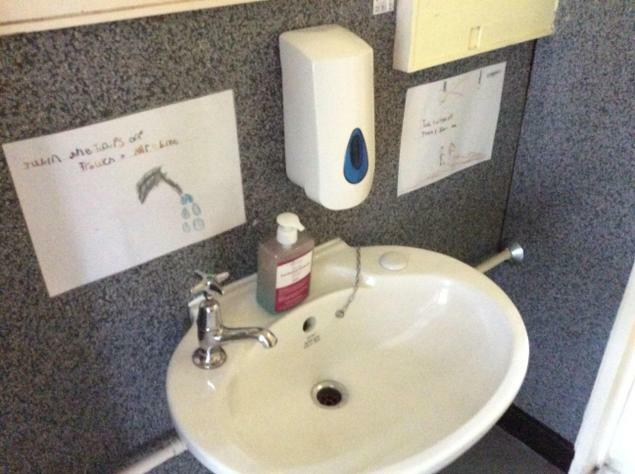 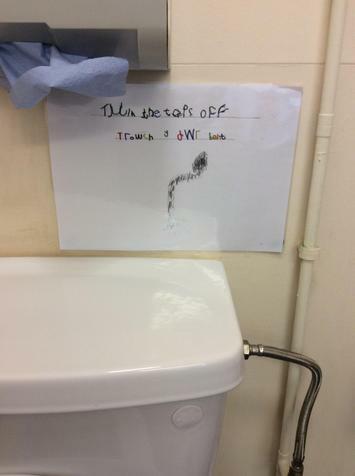 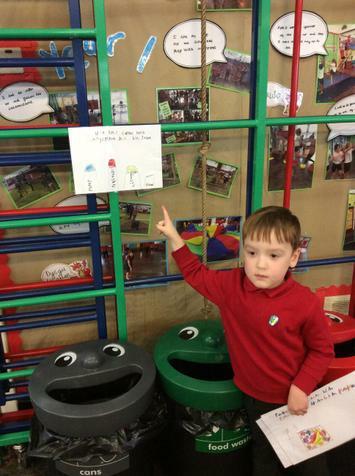 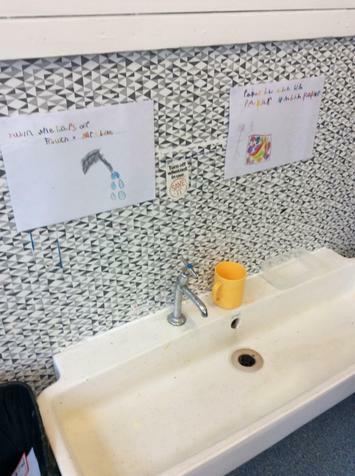 We hope the children and staff will read our posters and remember to help us be Eco friendly.